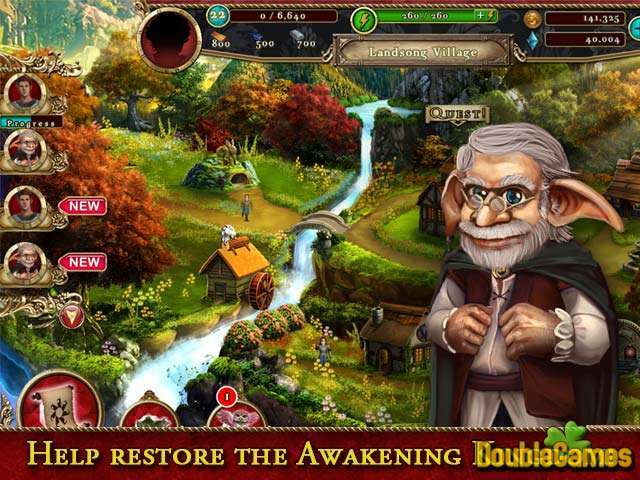 Title - Awakening Kingdoms Game Download for PC Description - Here is Awakening Kingdoms, a Hidden Object game offered by Big Fish Games. You are chosen by Queen Sophia to restore her kingdom back to its former glory through fun mini-games and beautiful hidden object scenes. This classic HO game will blow you away with its perfection. As the game begins you learn that the Queen Sophia picked you to get back her kingdom to its former glory. This is a great opportunity for you to show off your best skills and prove her choice so don’t let her down. If this is your first experience with a Free-to-Play game then don’t worry, you’ll be given many tutorials and explanations. You will meet some characters that will help you on your way as well. Every time you complete this or that quest you will be rewarded with coins or other special useful items. Most of the quests are the hidden object scenes, so you just walk through beautiful locations and look for some hidden stuff. Unlock all scenes if you want to finish the game. 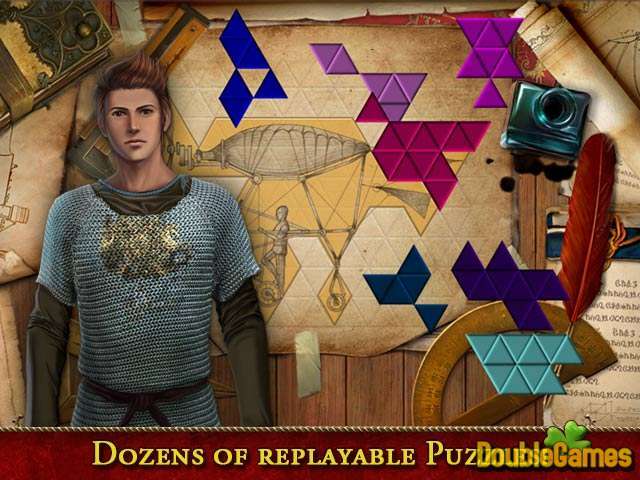 Awakening Kingdoms offers you four unique game modes: Riddles, Pictures, silhouettes and List. Riddles is the hardest one in our opinion. Plus you always need to recharge your energy in order to pass levels – this is possibly the only annoying thing about a game. 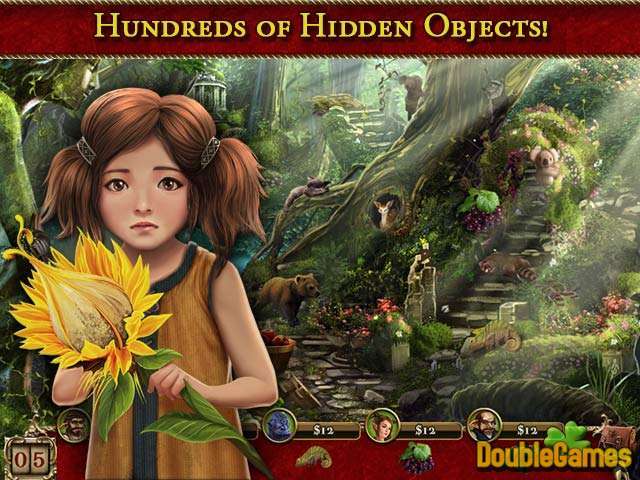 Mini-games and puzzles in this hidden object free game are unique and different – all of them are fun to play. They make your experience with this game is quiet enjoyable. So does the pleasant soundtrack and amazing sound effects. Graphics in this installment are stunning. You can judge just by screenshots, but when you play the images and scenes are even more clear, colorful and bright. We can say for sure that Awakening Kingdoms is definitely one of the best free games. It’s really fascinating and entertaining, you won’t regret download pc game free.